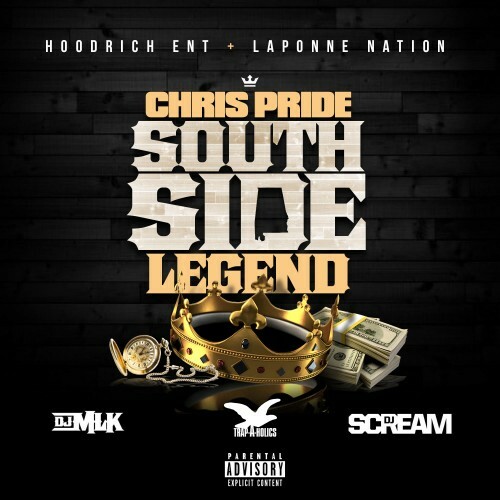 Follow @LiveMixtapes, @DJScream, @DJMLK, @Trapaholics & @Prideofdasowth! Huntsville, AL representative! This whole mictape going!